This is a listing for a cylinder head blank. Suitable for 125cc YX or Jailing engines. 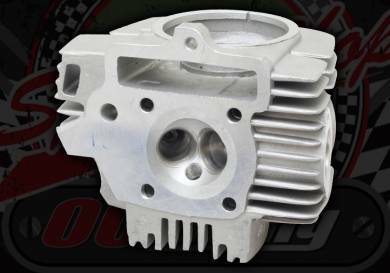 The head comes with the valve guides and valve seats made of steel. The head is a cast alloy construction.